Whether being a multi-unit apartment building or a smaller live-work unit, a commercial property inspection is a critical step in the process. A proper inspection of the property including roof, structure, finishes and safety features can help protect your financial investment. Lighthouse can help with a personalized report of the major systems at a reasonable rate. Stop overpaying for commercial inspections. We can complete a thorough inspection of the property and provide photos and recommendations for required maintenance and safety concerns. 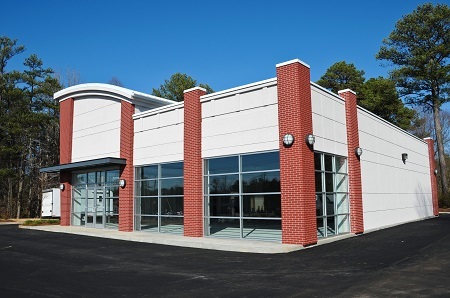 Lighthouse inspectors are commited to ensure that your next purchase or lease of a commercial unit is a smooth transition. We provide the relevant information needed to help you plan your next steps in a clear, straightforward manner. Our Reports are individually customized and without excess filler.